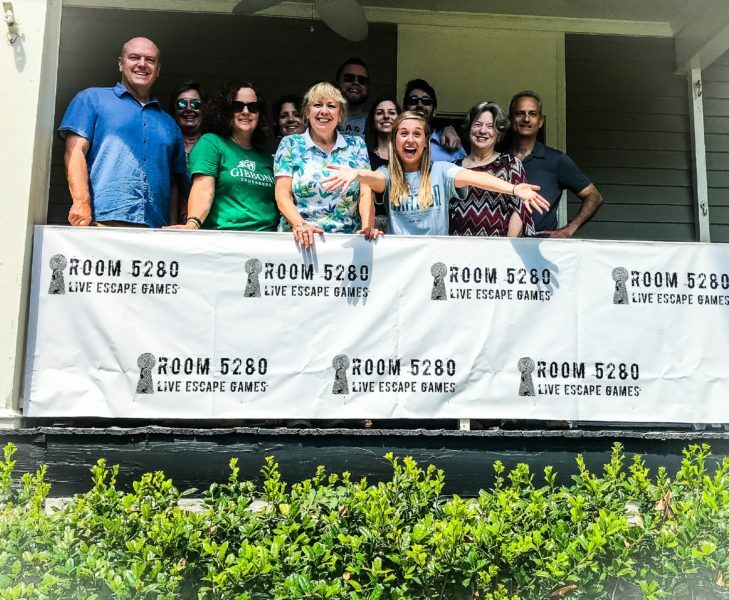 Room 5280 is a real life adventure game designed for groups of friends, families, co-workers and strangers. 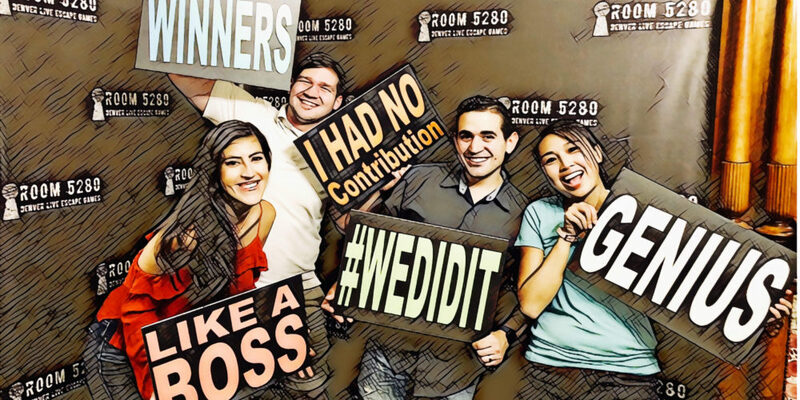 Find the hidden objects, figure out the clues and solve the puzzles to escape Room 5280. You have 60 minutes! Reservations required. 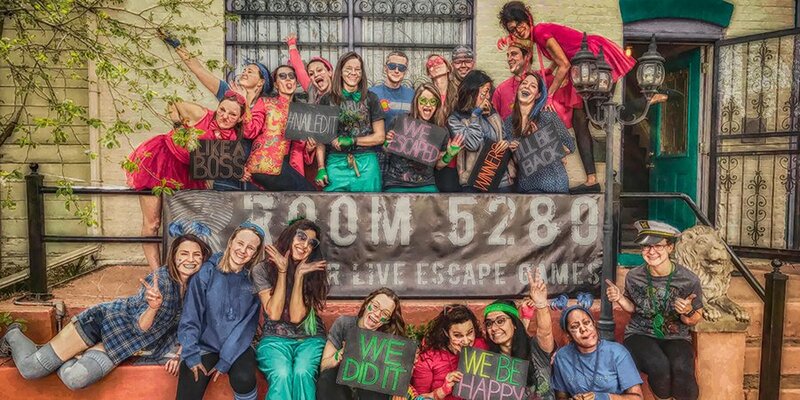 Book today to see if you have what it takes to escape! An eccentric millionaire went out for a one hour walk. This is exactly how much time your team has to rob his house! Room 5280 is filled with a series of challenges you must solve within 60 minutes. The best advice? Move quickly before the time runs out! The game is designed for intense cooperation and working together. 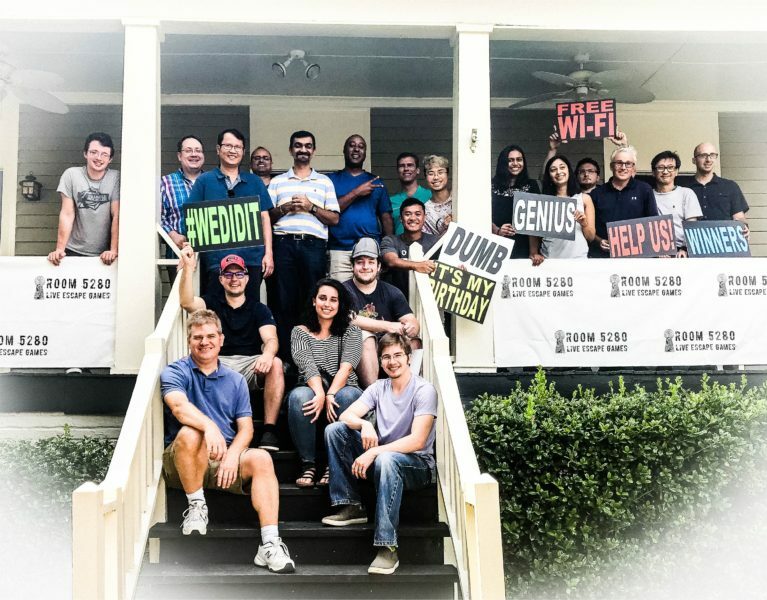 This is a perfect way for the office to get out for a high quality team building exercise. Please call us to book your special event: Birthdays, Reunions, Parties and more. We can help make your experience special and tailored to the amount of people you would like to have. Room 5280 is for people of all ages and skill sets. 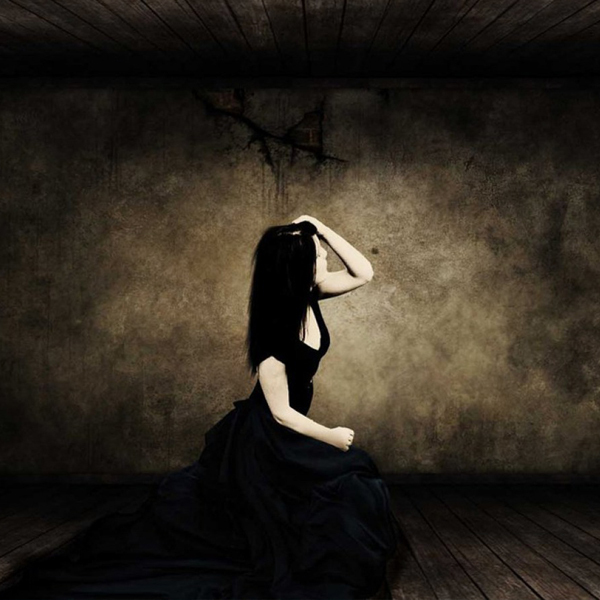 You do not need to have any special knowledge to solve the puzzles and have a good time. Be creative! My friends and I had so much fun. We tried out The Experiment, which was super interesting and challenging. The clock started to run down but we made it out with 11 minutes to spare. Will definitely have to try another one! We had a lot of fun escaping the experiment room. Very cool concept. Each puzzle led to next until we escaped. 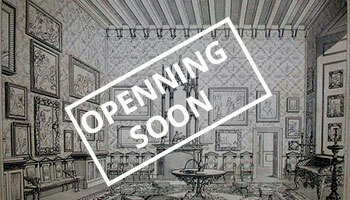 Can't wait to try the other rooms. Highly recommend for a hour of fun! We did Weird Heritage and the Dark Room and they were both awesome! We definitely needed some help to get going but it was so much fun. The puzzles were all really unique and the backstories were cool. I was worried initially that some of the people in the group wouldn’t be into it but everyone had a lot of fun. Also, because the tasks were so varied, everyone got their moment to be the “hero” since we’re all good at different things. It was a really great group activity that I highly recommend. So much fun!! Best escape room I've done yet. Perfect combination of tangible puzzles along with word riddles. I can't wait to go back! This was my first time doing an escape room with our friends, and it was so creative, fun, intriguing, and innovative! Lots of laughs and screams, very exciting and exhilarating! Our host was awesome and very comedic, he made it so fun. Definitely would recommend this for anyone! Our family was in town and looking for something to do to kill some time. We did the experiment room and had a great time. Our host was very good and amusing. We did escape with a few hints from the host. It was the first escape room experience for most in our group, and they all loved it. I would highly recommend. 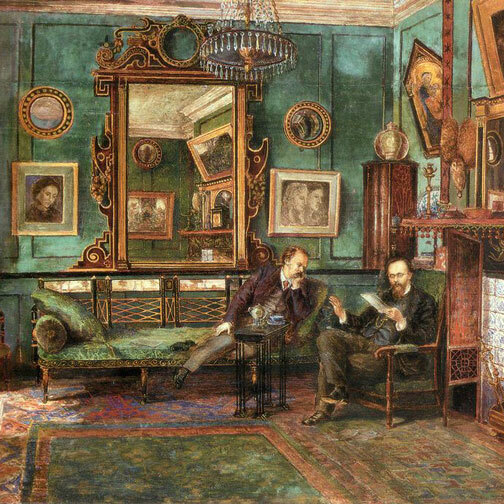 We had such a great time that we did two rooms. We'll definitely be going back to do the rest. The front door puzzle was by far the hardest. The idea of bringing properties off the screen and into the real world isn’t exactly a new concept. 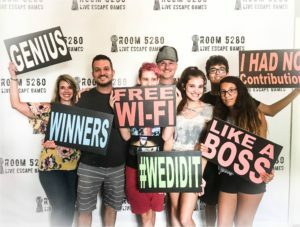 Escape games were initially coined from video games called escape rooms where as a player you had to solve various mysteries by interacting with the people around you to escape from one place and move on to the next level. 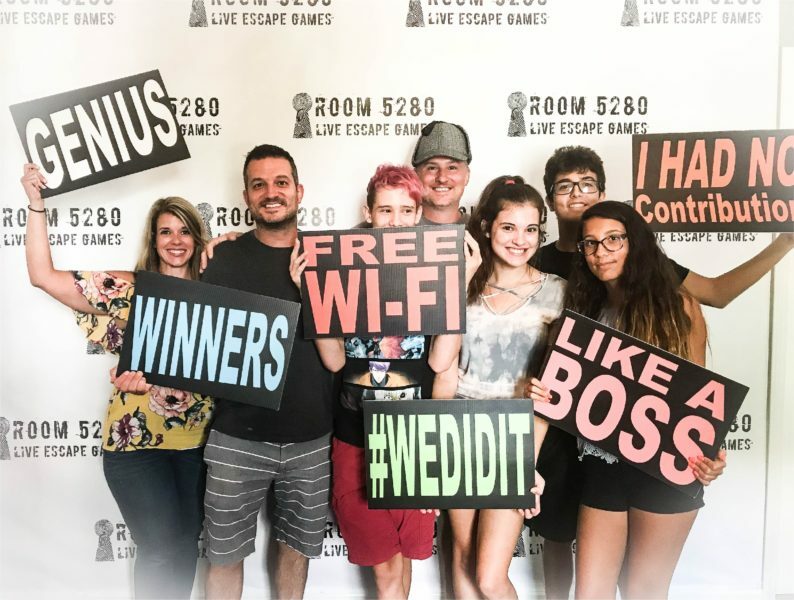 Today, many real-life rooms have since opened, and there are hundreds of escape game rooms around the world operating under different brand names. 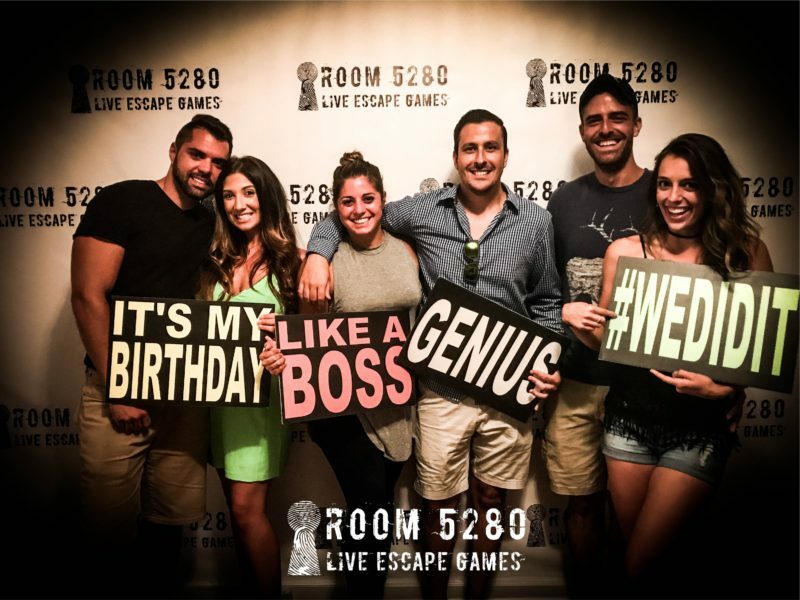 If you or company are competitive and are looking for an immersive experience for a team building idea, then you must try escape room boulder games because they are not only fun, but the live-action, role-playing room escape games provide much-needed stimulation. Why? 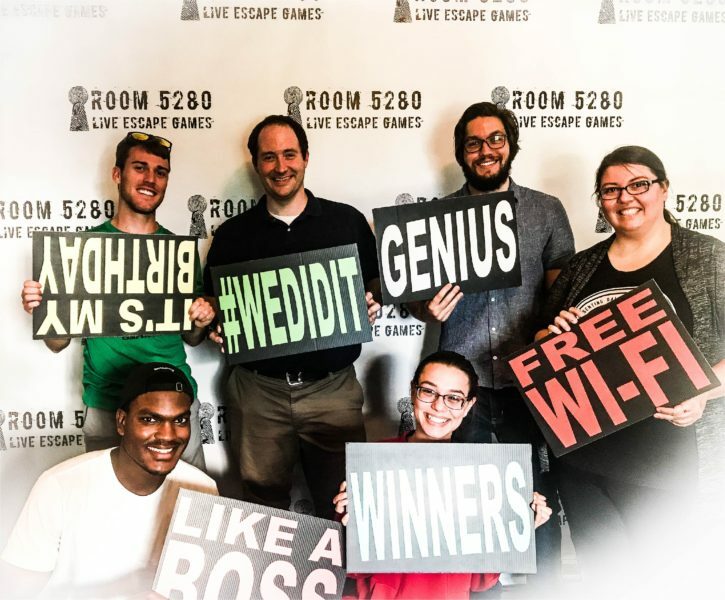 Treasure hunts are the main inspiration behind Boulder escape, and if your team is immersion-driven, each of them must embody a character and interact with the other players to explore and look for clues in specific areas in order to solve a mission to escape from the room. 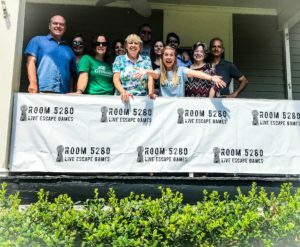 That excitement of immersion a team gets from the escape room experience drives a team to work together, listen to each other, think creatively, enhance their communication skills in order to manage puzzle break escape room items, be more collaborative, and solve escape rooms boulder mysteries resourcefully. Teams work better, especially for large group boulder escape room games where there is a common context for communication. 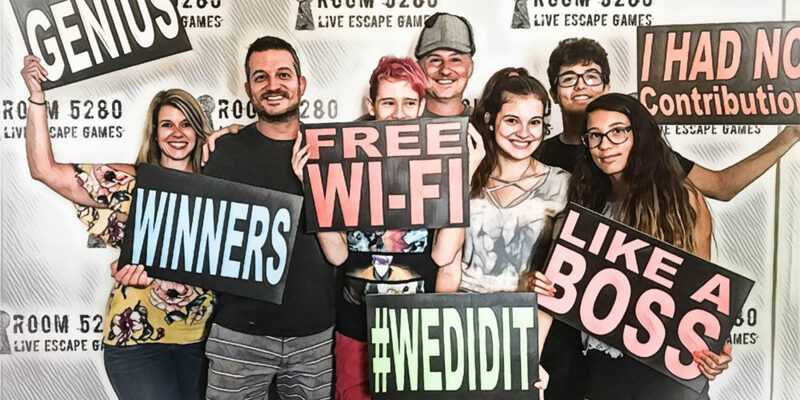 However, the play styles may clash when teamwork is required especially if your group is made up of members with of different age group, but this shouldn’t deter you because there are escape rooms for kids too. 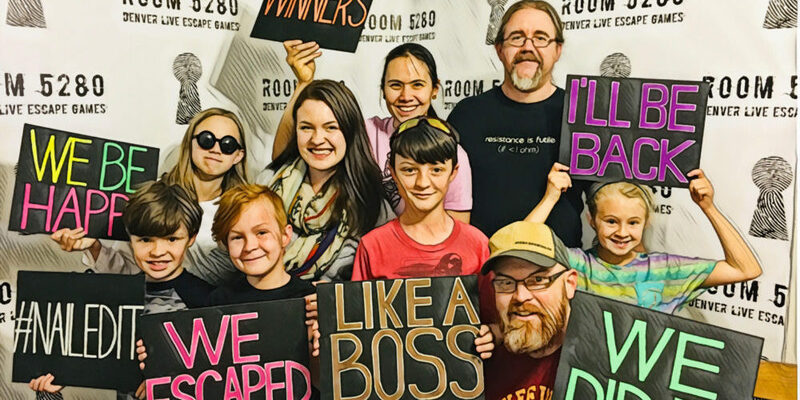 Such virtual reality rooms are well-designed to encourage and enhance kid’s creativity and problem-solving abilities, and the best thing is that you can book escape room Downtown boulder games by checking escape room quests near me treasure hunts. 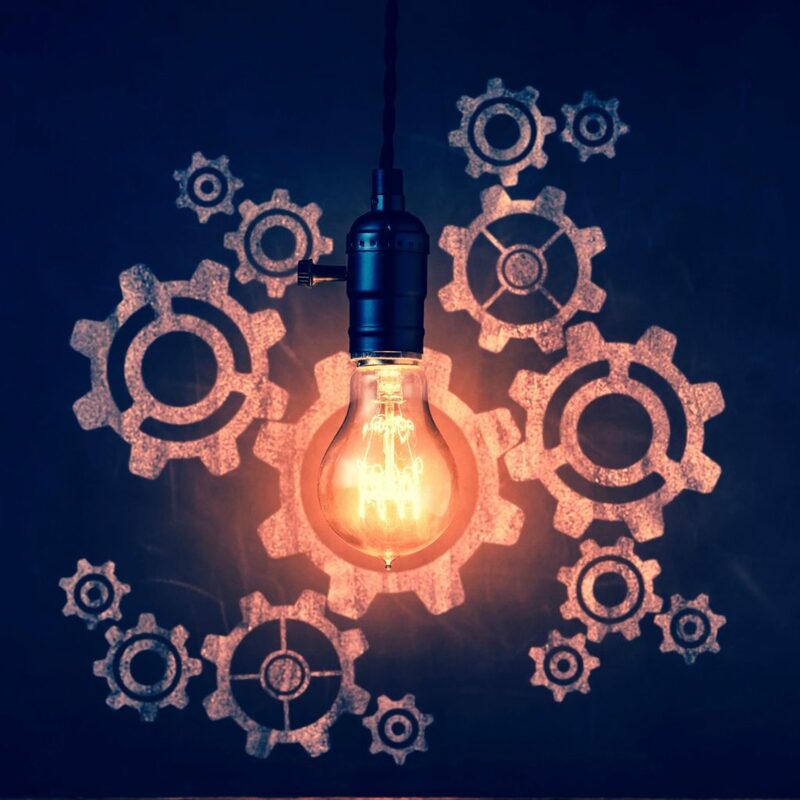 This also applies for corporate companies, start-ups even companies that deal with marketing or promotional events and are looking for a fun way to immerse themselves in a world of interactive, fiction and intellectual community. 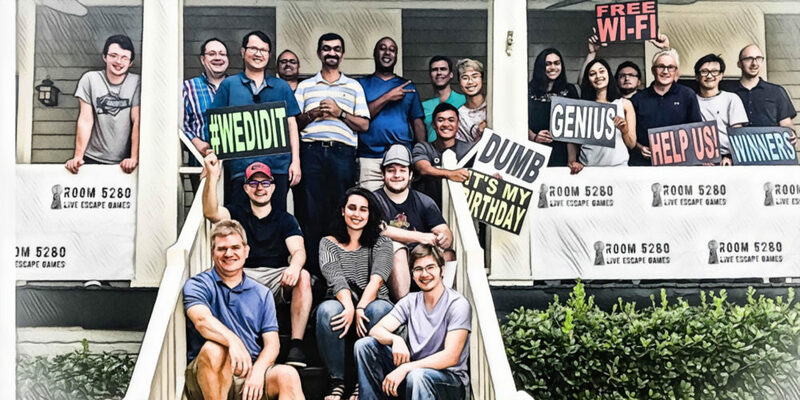 The idea behind real-life room escape games came from a nostalgic throwback to classic hidden object games where solving puzzles completely engages your mind, and for a while, you get to forget the world outside. 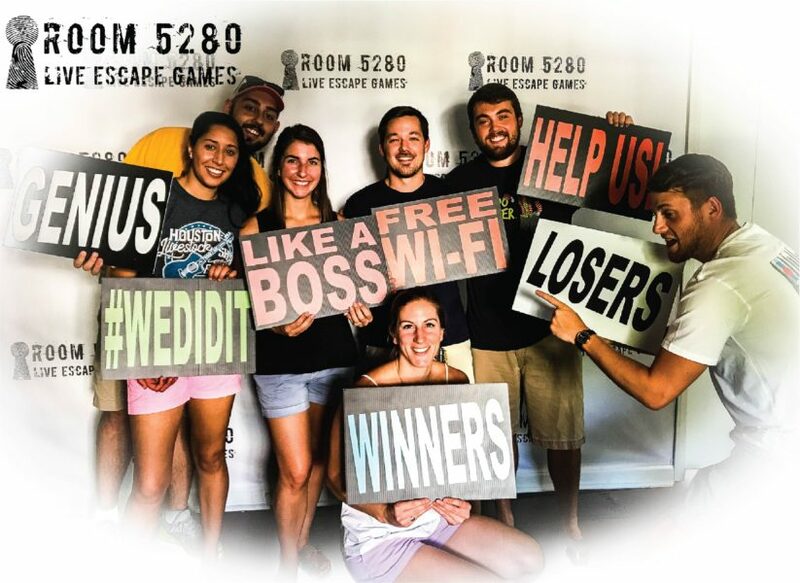 When you think about it, participating in a puzzle break escape room boulder game can be a stress-reliever too because when you are thrown into a locked room with a team and are faced with a difficult but not impossible challenge, your mind immediately goes into a state of hyper-concentration and creativity. 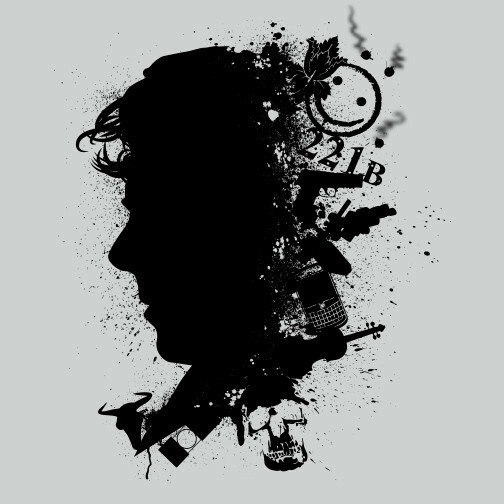 Bringing such games to life can offer you an out-of-this-world experience especially when you’ve been immersed in an objective or goal and have minutes to collaborate with your team, solve the puzzle and get out of the mystery box! 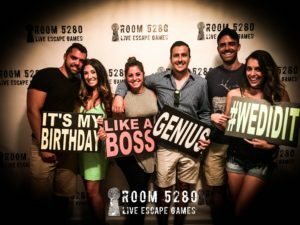 Check quests near me to get an estimate of escape room price per hour, maximum capacity and the escape room games content. 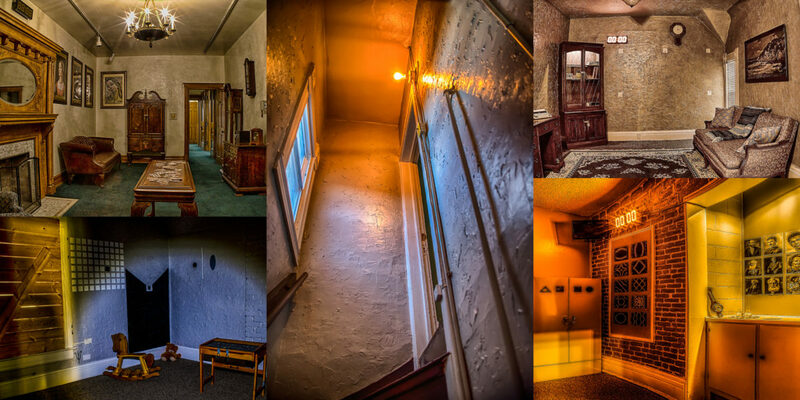 Can you escape the room in just 60 minutes?